Walk with 2 Mediums, learn more of the Universe, seek Divine guidance. Receive messages and visions. 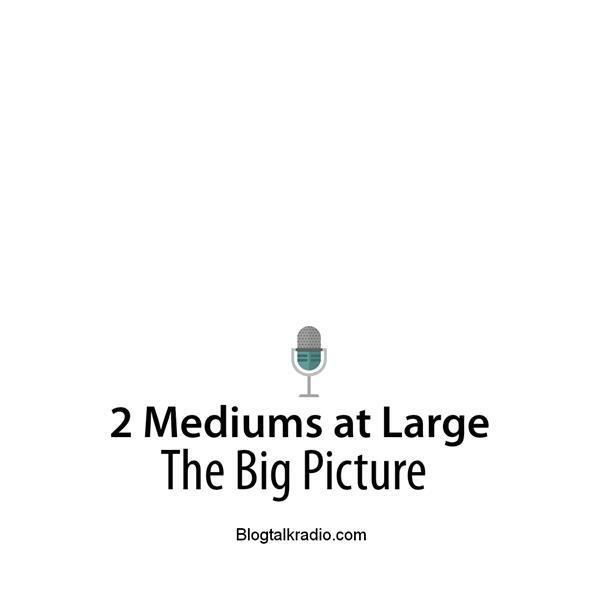 Each week 2 Mediums will chat and advise callers. Sometimes on the path to spiritual enlightenment, there are places across the globe that help you feel Spiritually connected. Let's dish on where you've been or here you wanna go !! This week we tackle some of the common threads we may ALL have. And we will discuss some ways to help establish or find commonalities in the human experience. Join in or listen in as we look for ways to connect. Join Susan and Marjorie the 2 Mediums at Large to discuss life changing movies, books and songs.. who knows, we may even discuss a poem. Join us to discuss how these things have the potential to change us forever.